(Seychelles News Agency) - Seychelles has received two patrol vessels from Sri Lanka which will be used by the island nation’s coast guard for maritime surveillance, according to a news report. 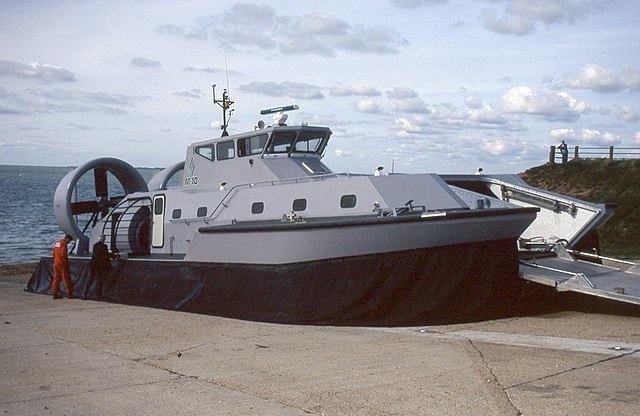 The official handing over of the two wave rider inshore patrol crafts took place on Friday during the two-day official visit of Vice-President Vincent Meriton to Sri Lanka, the Seychelles Nation newspaper reported. The donations of the two boats followed a request by the President of Seychelles, Danny Faure, during a bilateral discussion held with his Sri Lankan counterpart, President Maithripala Sirisena, in a state visit to Seychelles in October last year. Seychelles, an archipelago in the western Indian Ocean, has a vast Exclusive Economic Zone of 1.4 million square kilometres, which presents a challenge when it comes to the monitoring of illegal activities. On the second day of his visit to Sri Lanka, Meriton visited the Colombo harbour where a team from the Seychelles Coast Guard were following a three-week intensive training on how to operate the vessels. Sri Lanka is already assisting Seychelles in maritime training through an agreement signed with the Colombo International Nautical and Engineering College (CINEC) in August 2013. Last year, the Cabinet of Ministers approved a proposal for a memorandum of understanding between the Seychelles Maritime Safety Administration and CINEC which will recognise and approve the navigation and engineering cadet training programmes and associated ancillary programmes offered by the college. During his two-day visit, Vice-President Meriton held talks with the President of Sri Lanka in which both parties highlighted the excellent ties of friendship and solidarity that binds the two countries. Diplomatic ties between the two countries were in October 1988. Further areas for cooperation were also discussed namely tourism, fisheries and the environment.